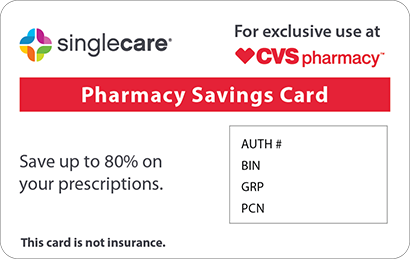 Save on Heartgard at your pharmacy with the free discount below. Heartgard is a pet medicine prescribed to treat heartworms in dogs. It is available in packages of six or twelve chewable tablets starting at $28 and climbing to $50, depending on the breed of dog and its weight. To help manage Heartgard costs, discount coupons are available from HelpRx to lower Heartgard prices by up to 75%. 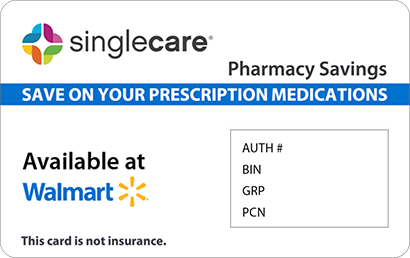 Click the “Claim Discount” button on the Heartgard page to download the money-saving coupon for use when purchasing this medication. Heartgard is the brand name of the pet medication ivermectin, a drug used to prevent heartworms in dogs, as well as to help control hookworms. It works by eliminating the tissue stage of heartworm larvae or immature hookworms and preventing the development of the adult stage. Heartgard is available only by prescription from your vet. How do I take Heartgard? Heartgard is dispensed as a chewable tablet that is administered on a monthly basis during the time of year when mosquitoes are prevalent. The dosage strength administered to your pet depends on its specie and weight. Follow the instructions that accompanied the medication exactly and make sure your pet chews the medication. While Heartgard can be administered by hand, if preferred it can be broken into smaller pieces and mixed with food. Continue to give your pet this medication until your veterinarian indicates otherwise. What are the possible side effects of taking Heartgard? Some pets have reported side effects after taking this medication. Less severe symptoms include mild diarrhea or vomiting. If these conditions persist or worsens, contact your veterinarian. Severe side effects requiring immediate medical attention include depression, paresis, tremors, ataxia, mydriasis, stupor, coma, drooling, heightened excitability, and death. What if I forget to take a dose of Heartgard? 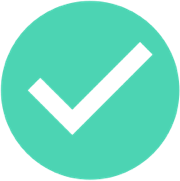 If you forget to administer the scheduled dose of Heartgard, do so as soon as your remember and are able, then resume and maintain the prescribed dosing regimen. How do I store Heartgard? Keep the Heartgard medicine tightly sealed in its original packaging, out of the reach of children and away from extremes of temperature and humidity. Dispose of any unused medication according to the instructions of a veterinarian. What happens if I overdose on Heartgard? Heartgard is for animal use only. If an overdose is suspected, contact your veterinarian or an animal hospital for assistance. If Heartgard is accidentally ingested by a person, contact the Poison Control Center at 1-800-222-1222 or a doctor immediately. If the individual has stopped breathing or has lost consciousness, contact Emergency Services at 911. Heartgard is for animal use only. Some breeds may be more sensitive to this medication than others. Heartgard is the brand name of the heartworm medication ivermectin. This drug is also found in Heartgard Plus, but this is a combination medication and should not be substituted for Heartgard without permission of a veterinarian. 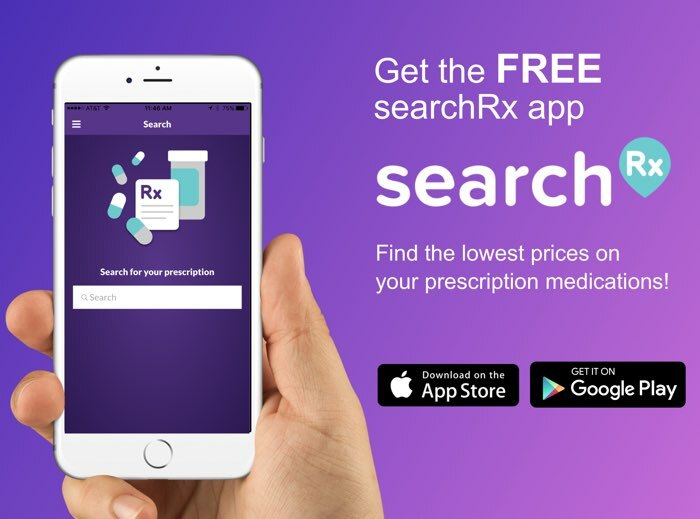 At HelpRx, we offer a Heartgard discount coupon that can lower costs by up to 75% when presented during purchase of the medication. 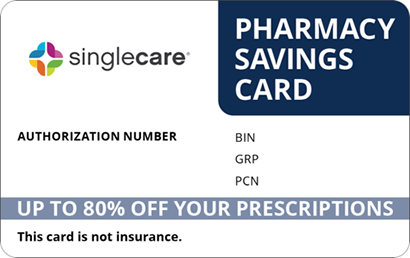 We also have a discount card available that provides comparable reductions of as much as 75% to hundreds of generic and brand name medications (for humans or pets). 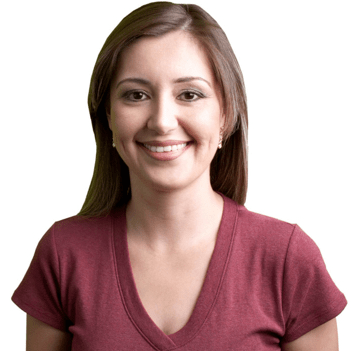 To get yours, click the “Free Card” button at the top of any page on the HelpRx website.